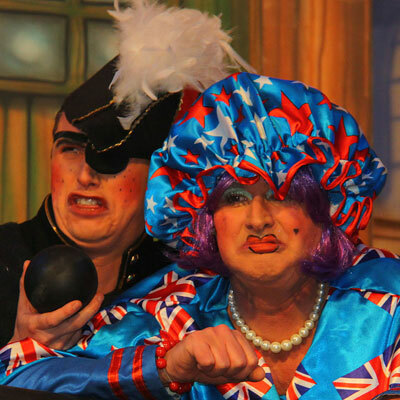 If you are looking for new pantomime scripts, with lots of laughs, traditional stories and characters, but with a fresh approach, then you are in the right place! All the Pantomime scripts you will find here are full of what you want in a pantomime. Best loved characters, well known storylines and a healthy mix of old and new jokes. There is slapstick, callouts and most of all a general sense of fun. The scripts are ready for you to use as they are, but sometimes the best laughs come from what you add! Please feel free to look at the script extracts on the website or contact Matthew if you want to ask any questions about the scripts.